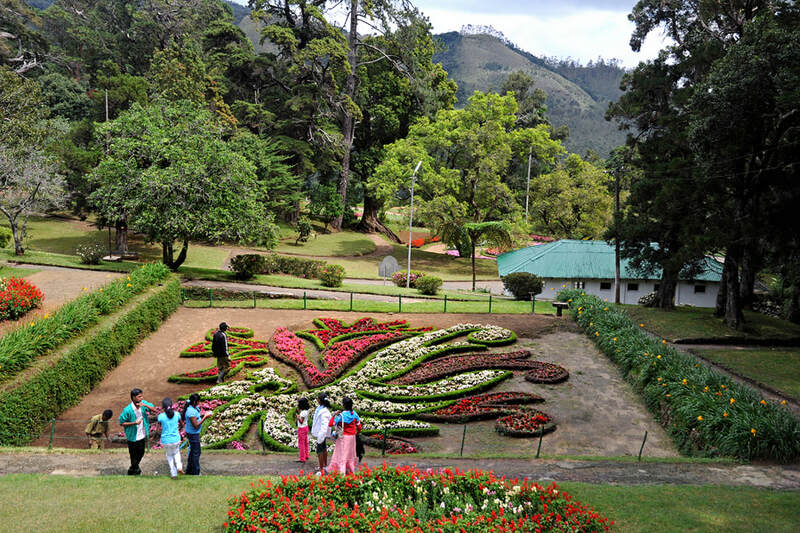 Hakgala, a village at a rock of the same name 16 km southeast of Nuwara Eliya, harbours Sri Lanka’s second largest Botanical Garden, the only one in the vegetation area of the cool montane regions. However, an orchid house is also one of Hakgala's attractions. The Botanical garden, established in 1884, is contiguous to Hakgala Strict Nature Reserve, which is not accessible without special permission. The Hakgala sanctuary is well known for its highland avifauna. Many of the birds can easily be observed in the Botanical Gardens, too. The best time to see flowering plants is late April.